It is the turbulent 1980s in apartheid South Africa, when even the ordinary life is full of danger and uncertainty. What will tomorrow bring? Tihelo, a thirteen-year-old girl, lives with her older sister Keitumetse and their mother Kgomotso. Kgomotso works as a maid for a white household in the city and has to depend on the neighbours to keep an eye on the girls; one day she does not come home. Dancing in the Dust is a moving story of growing up in a fearful, oppressive society, where the only comfort for the young is dream and romance, and the only free option that of rebellion. 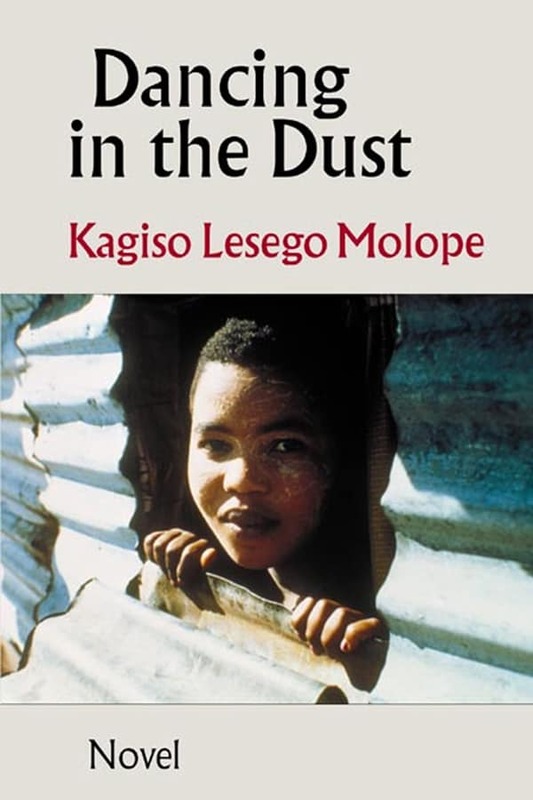 Kagiso Lesego Molope was born and educated in South Africa. Her first novel, Dancing in the Dust (Mawenzi House) was on the IBBY Honour List for 2006. Her second novel, The Mending Season, was chosen to be on the school curriculum in South Africa. This Book Betrays My Brother was awarded the Percy Fitzpatrick Prize by the English Academy of Southern Africa, where it was first published. Her latest novel, Such a Lonely, Lovely Road, was released in 2018. She lives in Ottawa.